Qualifications: BSc. Hons. Health and Human Perfomance Science; MSc. 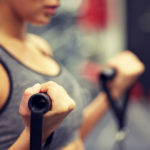 Physiotherapy (Pre-Reg) Dist. Darren is a specialist musculoskeletal (MSK) Physiotherapist and a member of the chartered society of Physiotherapy (CSP) and Health & Care Professions Council (HCPC) since qualifying with an MSc. (Pre-reg) qualification at Glasgow Caledonian University with distinction honours in 2014. In addition to his personal Physiotherapy studies he has also completed a BSc. (Hons) degree in Health and Human Performance Science at University College Dublin in 2011 and has been a guest lecturer at Kings College London. 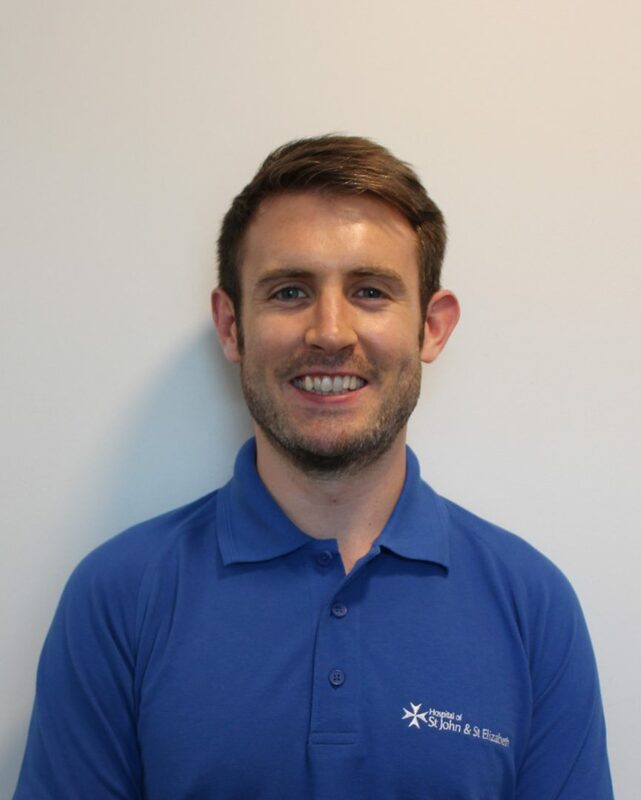 Before joining the team at HJE, Darren has worked as a specialist MSK clinician within the NHS at Kings and Guys and St.Thomas’ Hospital Foundation Trusts as well as part-time within the private and sports sector in the UK and Ireland. Since joining the private and sports sector he has helped manage and treat an array of athletes competing at recreational to national standards within Football, Rugby, GAA, Basketball, Cricket, running and Australian Rules football. His specialist skills and interests are the diagnosis, management and research of lower limb MSK injuries in particular of the hip and groin such femoroacetabular impingement syndrome, athletic groin pain, tendinopathies, and various causes of knee pain and instability. He is currently pursuing further Master’s level education with ongoing studies towards Advanced Practitioner status.